I used to work in radio, but now I do this as a hobby. 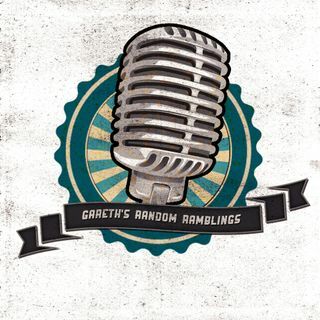 I can talk about anything and everything, hence why this show is called Gareth's Random Ramblings! Explicit S12E10 - We back baby! Explicit S12E04 - PlayStation VR is Fun! Explicit S12E03 - We won the Lottery!